How Far is Devkrupa Dev Moksh? 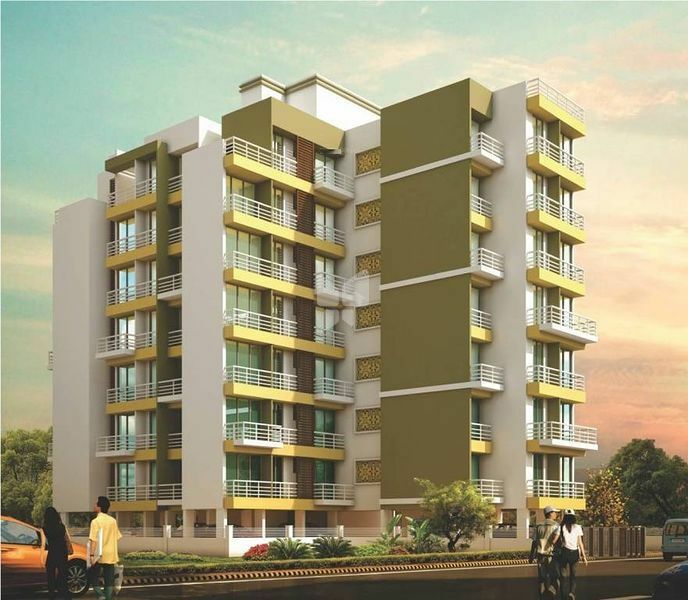 Launched by Devkrupa, Dev Moksh, is a premium housing project located at Dronagiri in Mumbai. 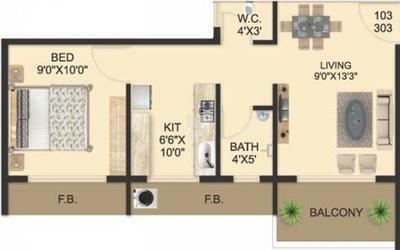 Offering 1, 2 BHK Apartment in Navi Mumbai are available from 650 sqft to 970 sqft. This project hosts amenities like Laundry Service, Multipurpose Room, Maintenance Staff, Indoor Games, Kids Play Equipment etc.